There is no doubt about the fact that a fireplace mantel brings style and sophistication around a fireplace, and this is not all, it also makes the space more practicable for the dwellers. According to AmerAdnan, the leading interior designer in Lahore, a correctly selected mantel makes a home feel warm and cozy. 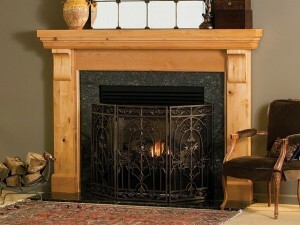 There are many important things that need to be considered when choosing a mantel for your room. This guide by AmerAdnan will leave you curling up by the fire with delight and an awe-inspiring mantel on your fireplace. 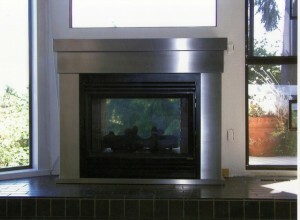 Wood still is the most popular material for constructing fireplace mantels. This versatile material can be polished or painted in order to complement a home’s interior décor. Many people across Pakistan are very fond of wood, which is why they leave it unstained to get that rustic look. The wood mantels are quite durable and give a traditionally stylish feel to your home. 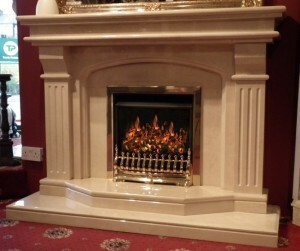 For all those who are looking forward to an ornately styled mantelpiece, marble is perhaps the best choice. 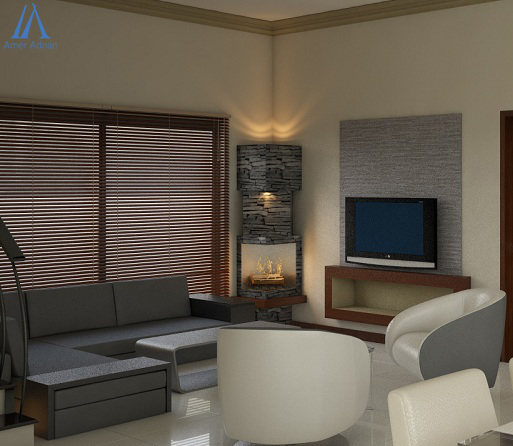 The marble mantelpieces are more durable than any other kind, because of marble, being the strongest solid available. The marble comes in different colors and the grains also vary from piece to piece, but it is best is to go with the one that ideally complements your home’s interior. Generally, homeowners and interior decorators prefer to use brown or black marbles for carving stylish fireplace mantelpieces for homes. Although metal is not a traditional material for creating fireplace mantels, but several leading interior decorators in Pakistan still use it. The metal décor has exceedingly become a popular trend in the modern day because of the diversity it offers in terms of designs. Reclaimed materials such as copper or tin are commonly used in all kinds of home decorations. The fireplace mantels made from these two popular materials are considered more functional and original. While choosing the design and material of a fireplace mantel, it is solely your own preference to go with any of the available options. The best idea is to make it complement the rest of interior décor products in the room.